As part of the Center for Afghanistan Studies (CAS) strategic plan to expand its activities and scope beyond Afghanistan to the countries around it, and to provide opportunities for UNO students and community members to learn more about Central Asia and South Asia (CASA), CAS is planning to hold its first annual CASA Celebration Week. Activities during CASA Week will include, a series of lectures and presentations on the topics concerning Central Asia-South Asia, cultural activities by UNO students, Now Roz (New Year celebration), and exhibitions. 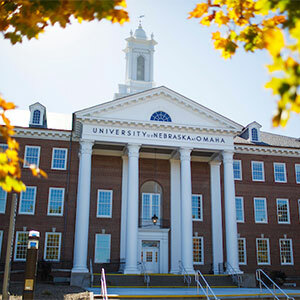 This event will also serve as “Reverse Study Abroad” event for UNO students and community members because it has been difficult to visit a number of countries in Central or South Asia. CASA Celebration Week will take place in the month of March every year since March corresponds with New Year Celebrations in Central Asia-South Asian countries. We would like to invite the UNO community, as well as Creighton, UNL, and other schools around the metro area. Activities during this week will also be open to public. The Honorable H.E. Javlon Vakhabov, the Ambassador of the Republic of Uzbekistan, will visit us for CASA Week Celebrations. We will start the week with a kickoff speech by the Uzbek Ambassador on Monday March 25, 2019. CASA stands for the Central and South Asian region of the world. 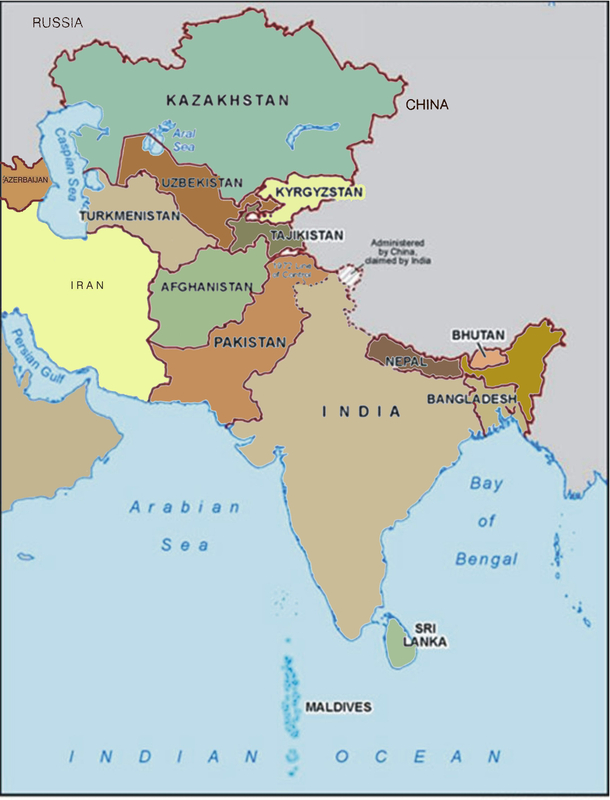 Countries represented include India, Pakistan, Afghanistan, Tajikistan, Turkmenistan, Uzbekistan, Kazakhstan, Kyrgyzstan, Nepal, Bangladesh, Sri Lanka, Maldives, and Bhutan.